Facts about Zombie inform the readers with a fictional undead. The fantasy and horror are the two common genres of literature, which explore zombie. 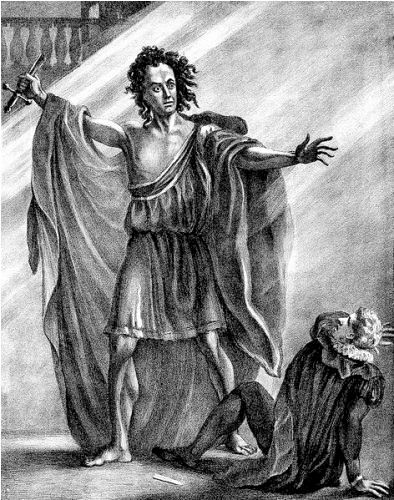 The term zombie is traced back from the Haitian folklore. Magic is considered as the common method to reanimate the human corpse or dead body to become zombie. In the past, the fictions narrated that zombie was made because of magic. The modern versions explore different methods. Scientific accidents, viruses, vectors, mental diseases, radiations and carriers are some causes of zombies in some modern science fictional methods. The first record of the zombie in English was traced back in 1819. It was written as zombie by Robert Southey, a poet in a history of Brazil. The Magic Island written by W.B. Seabrook was published in 1929. It talks about voodoo zombie concept and western culture. The narrator spotted the voodoo cults in Haiti. White Zombie was a movie directed by Victor Halperin in 1932. Bela Lugosi was the primary star in the movie. At first, it was not common to have a zombie character in a movie. 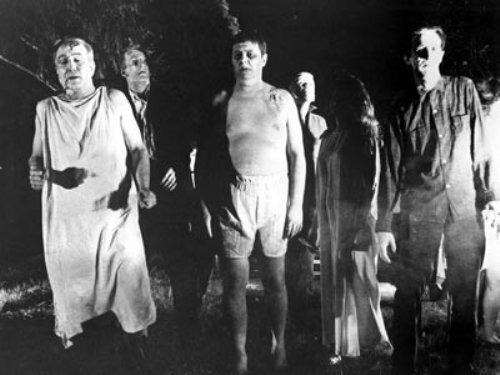 In 1930s until 1960s, the sporadic appearance of zombie was spotted in various movies in the cinema. 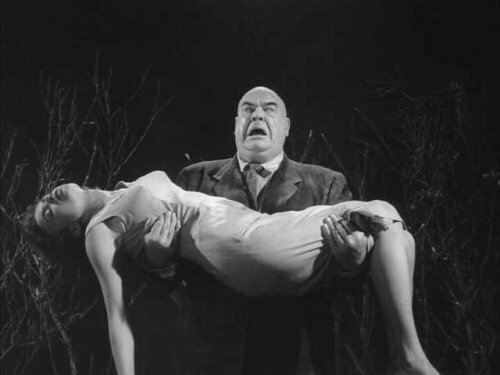 One of the notable movies about zombies was Plan 9 from Outer Space (1959). In 1943, I Walked with a Zombie was released. 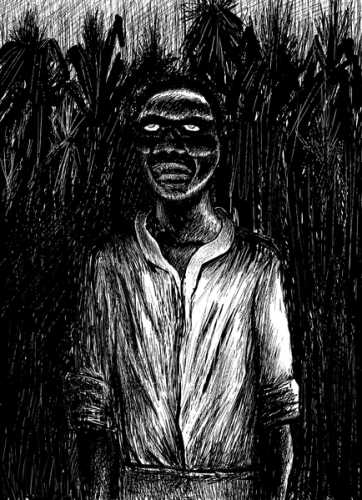 A different version of zombie was depicted in the second half of 20th century where it shifted from the Haitian folklore. The famous one was seen in Night of the Living Dead. It was the seminal film of George A. Romero. I Am Legend was a novel published in 1954 by Richard Matheson. He was partly inspired from Night of the Living Dead. Look at the Zulu Culture here. Zombie is depicted as a creature hungry for human flesh in Zombie 2, Return of the Living Dead and Dawn of the Dead. Zombie apocalypse is not a new concept today. It is used to depict the global zombie infestation. The Resident Evil movies are very popular which focus on zombie. They have been released in a number of sequels. Do you have any comment on facts about Zombie?